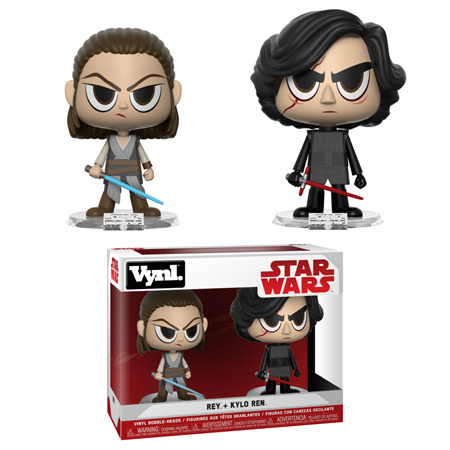 New Star Wars Jabba the Hutt/Salacious Crumb and Rey/Kylo Ren Vynl. Sets Coming Soon! Two new Star Wars Vynl sets have been announced. 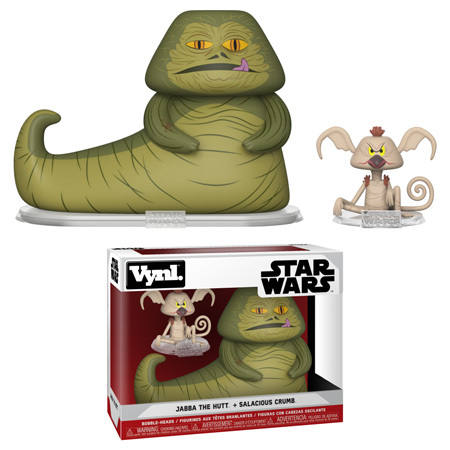 The new Jabba the Hut/Salacious Crumb Vynl Set will be joined by the Rey/Kylo Ren Vynl. Set in September when they hit store shelves. Of course both sets can be pre-ordered now on EntertainmentEarth.com. Click on the link below to pre-order the new sets today. Next articleNew Amazon Exclusive Flocked Sulley Pop! Vinyl Now Available Online!